Introduced renal dialysis treatment management system, enabling patients to transfer clinical and treatment data through their own personal smart card when treated at our hospital and Fiona Stanley Hospital. Commenced one of three WA regional Suicide Prevention Coordinator positions. Commenced Methamphetamine Nurse position working in the public hospital Emergency Department. Commence a Hepatitis C Community Nurse position to support general practitioners, specialists and the patients and their families. Upgraded the respiratory and sleep studies equipment. Implemented an electronic discharge system to improve communication to patients, referring general practitioners and specialists. Achieved increased uptake of the Australian Government’s electronic health records for cancer, dialysis and cardiac patients and worked closely with general practitioners. Renewed our Arts program with the Bunbury City Council to improve appreciation and awareness of the works of art by patients and visitors. Increased the routine use of telehealth, particularly for regional palliative care patients and general practitioners. 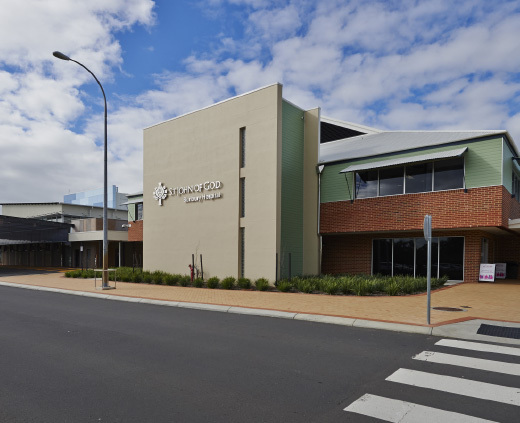 Recruited resident orthopaedic surgeon, general surgeon and ophthalmologist to Bunbury. Commenced surgical service registrar position to support our specialist surgeons. Continued 24-hour Hospitalist General Physician Cover to support general physicians and general practitioners. 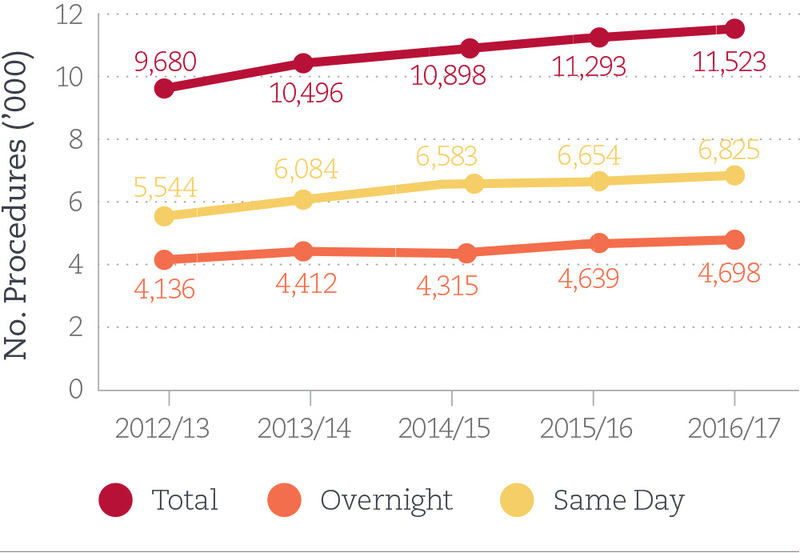 Undertook 1,078 clinical research nurse hours throughout the year and commenced a bariatric research role. Continued participation in the national Palliative Care Outcomes Collaborative, gaining recognition as one of the top 10 providers in Australia. Renae Hartmann commenced as Volunteer Coordinator. Raised $250,000 for the South West Cancer and Coronary Care Campaign. Caregivers volunteered for the inaugural Great South West Bed Race, raising $30,000 for the South West Coronary Care and the South West Cancer services. This year the funds were used to purchase a DigniCap® to minimise hair loss during chemotherapy. Supported theatre nurses and doctors providing outreach services in North West Australia and overseas. Donated theatre equipment, pharmaceuticals and consumables to surgical nurses, anaesthetists and surgeons providing services in remote Western Australia and overseas. Commenced a permanent presence in the Cancer Accommodation Centre. 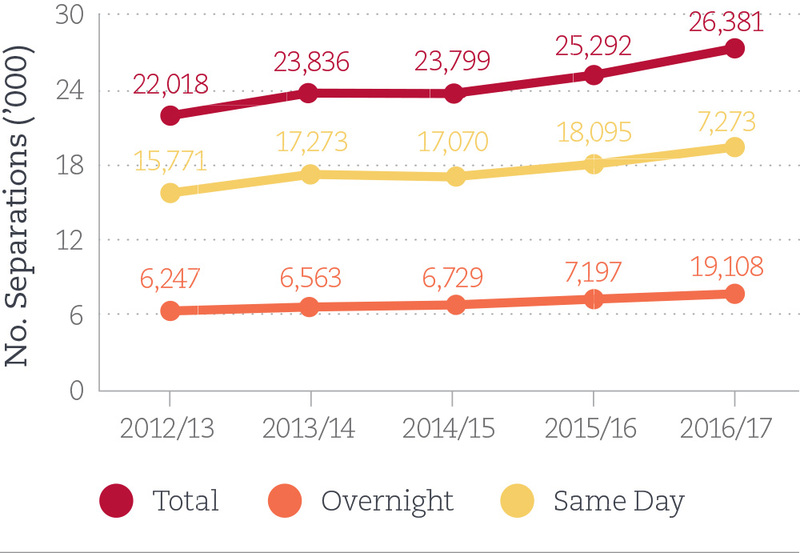 A total of 2,678 overnight accommodations for 210 patients and guests were supported by our volunteers at the South West Cancer Accommodation Centre, with 136 new bookings over the year. Provided 35,710 kms travel for South West residents to travel from home to Bunbury for cancer services. Expand the cardiac and intervention services provided by the hospital to include cardiac pacemaker services. Commence a limited emergency cardiac angiography service. Partner with and support new regional specialists to increase their availability to private patients, and also support regional general practitioners. 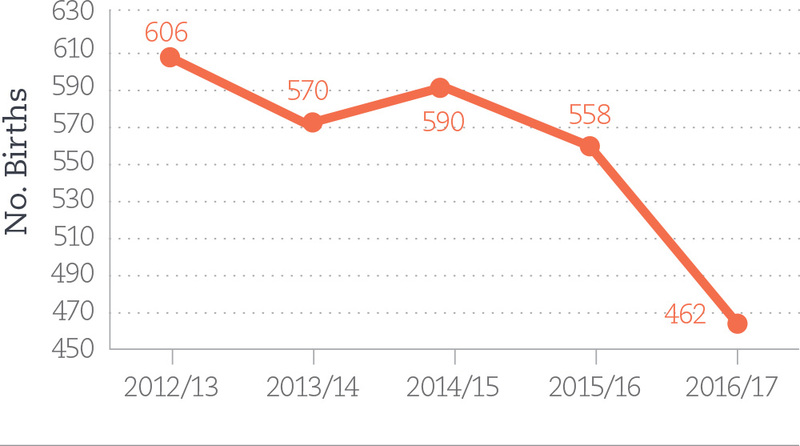 Transition our Community Drug and Alcohol Service and expand its services to meet the needs of our communities. Advance community awareness of the cancer and cardiac services available in the South West through the Great South West Bed Race. Improve services to support elderly patients and families as they transition from our hospital. Commence a home-based nursing service in obstetrics and orthopaedics to support families and patients after discharge. Work with general practitioners to identify and recruit medical specialists to meet the growing needs of our ageing community in the South West. Services: Cardiac services, Intervention cardiology, cancer treatment services, renal dialysis unit, elective surgery, general medicine, palliative care, obstetrics, allied health and drug and alcohol services.